Musician Tim Hollo explains why he thinks the music industry can do more to help change the world. NICOLE FOSS of The Automatic Earth will share her practical views on how to prepare for the twin threats of Peak Oil and Climate Change. Nicole is solution-oriented, not fear oriented. She will give us an in-depth analysis on why we are facing the limits to growth and provide useful strategies for local communities and households on how to prepare for fossil fuel shortage and economic collapse. In her talk, Nicole will cover: Energy Return on Investment ("EROI") - The Elephant in the Room!, why localised action is worth the effort, how to prioritize local investment in the real economy, barter networks, time-banking, tool and seed libraries and gifting, Permaculture and food security and examples of how existing communities around the world are succeeding with similar strategies. Where: 107 Projects, 107 Redfern St, Redfern, Sydney, NSW. When: 5.30pm, 26th September, 2014. Australia has said goodbye to a carbon price, so Simon Sheikh says our best option for climate change is to take action into our own hands by moving our personal investments out of fossil fuels. Leonardo DiCaprio lends his voice to urge a shift from fossil fuels to renewables. 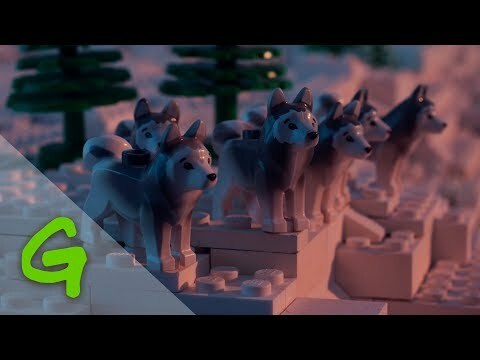 LEGO signed a new long-term contact with Shell in 2011, but Greenpeace has just come out with a new campaign, releasing the very emotive video shown above.